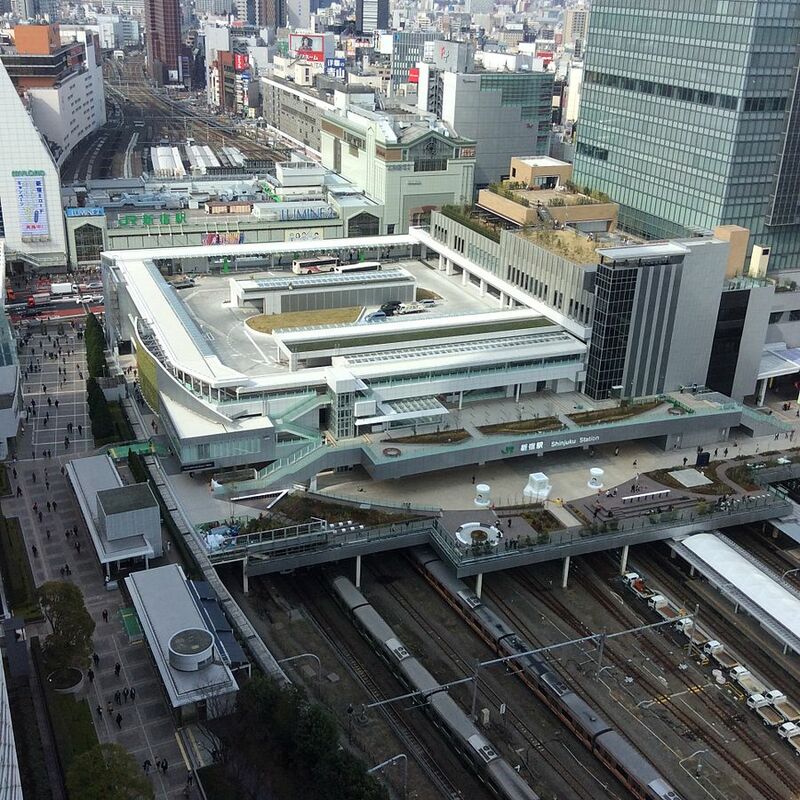 Shinjuku Station in Tokyo, Japan, is the world’s busiest station. An average of 3.64 million passengers per day pass through the station which serves the city’s western suburbs via a range of intercity, commuter rail and metro services. ©Copyright2019 Rail to Utopia.All Rights Reserved.